At Mhaian Kulif, we love kulfis. 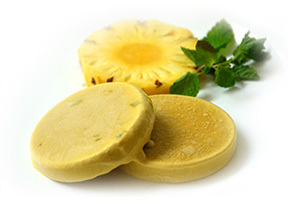 Our business is making kulfis that leaves you craving for more. 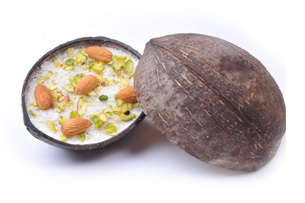 We use the best quality milk, almonds, cashews, pistachios, saffron etc. 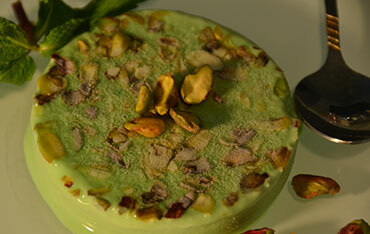 to re-introduce you to the bygone era of tasty yet nutritious kulfis. 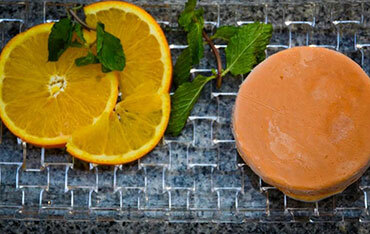 Our Stick Kulfis and Pot Kulfis are made from 100% natural products. 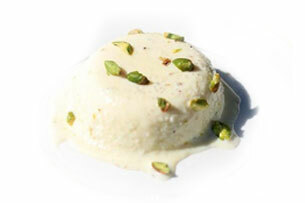 We serve kulfis in four different ways, two of which we’re pioneers of. Take your pick of kulfis in the flavours you want and prepare to have your mind blown. 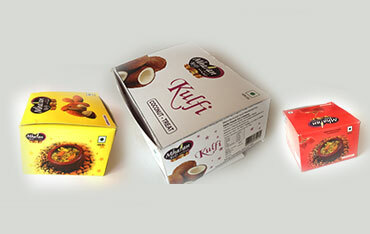 Our love for kulfis and our love for our consumers is immense. We love being loved. 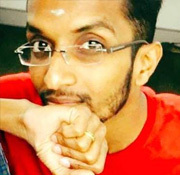 Thank you so much for your support and encouragement. One of the best Kulfi shops in the city...!! Loads of varieties to choose and best offers too.>!! Good Job Mhaian, your tastes are good..!! 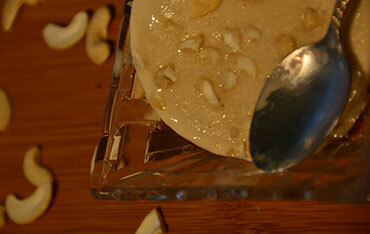 The kulfis here are amazing and rich in taste. They have a wide variety. 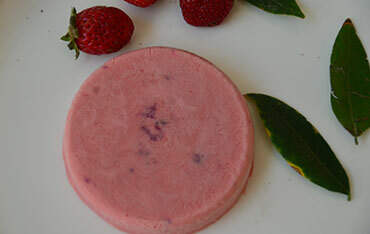 The guava kulfi was mind blowing and a must try here. 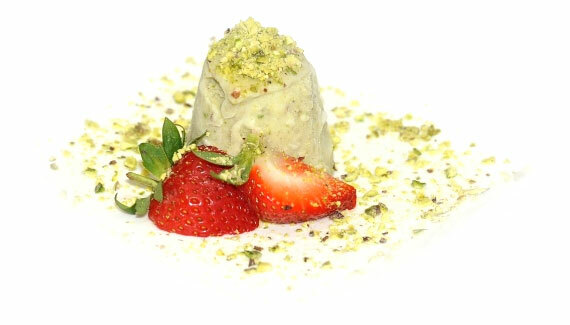 They even add a little chilli powder to the kulfi to give you the typical taste. Roasted almond had strong flavours. 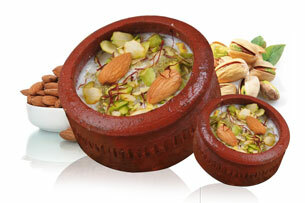 They have matka kulfi, banana, gulkand, chikoo/sapodilla, mango, lychee etc and even sugar free replica watches kulfi. The flavors are exactly like the fruit. 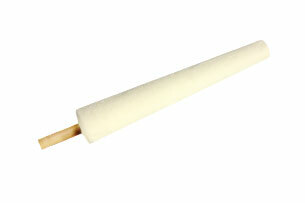 You will get the perfect kulfi taste of the flavor. 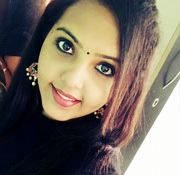 The tatse, ambiance and service is great. Bored of having the same old vanilla ice creams at parties? Count on us to add a unique touch to your parties. Yes, we take party orders now. 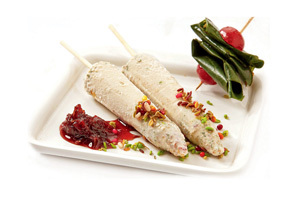 Dazzle your guests with our wide range of lip-smacking kulfis!